AWS Lambda has already been adopted by most of the companies and it has proved itself. 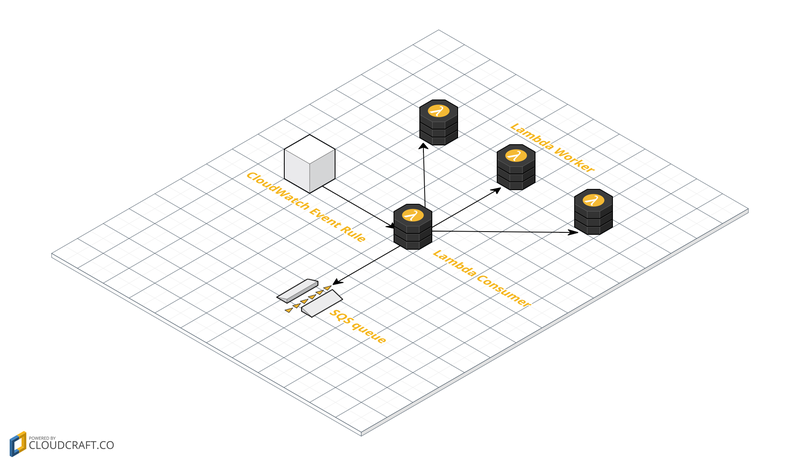 A serverless architecture is in huge trend nowadays. 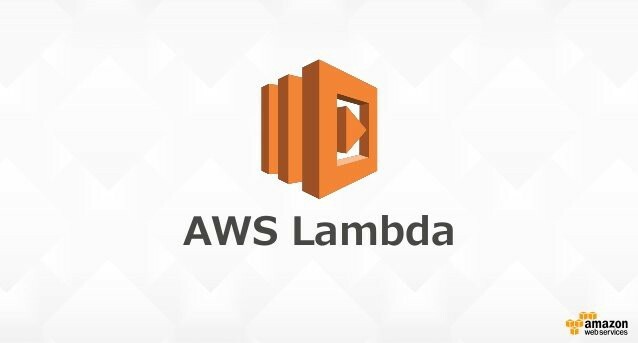 Working on AWS Lambda - there are requirements where you have to take control of AWS Lambda invocation when needed rather than running at fixed intervals through AWS CloudWatch Events or AWS Gateway API. AWS is continuously working on developers pain points and has provided a great set of APIs, thus invoking AWS Lambda through code is possible. Here, I will be providing steps on invoking AWS Lambda through Java code. Hope that helps, please comment in case of any queries.